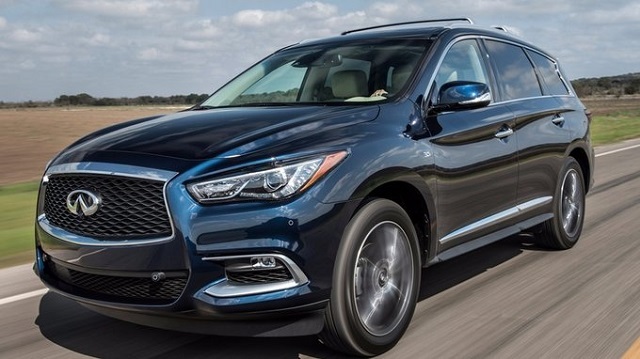 The 2015 Infiniti QX60 is a successor of JX35 model which have been produced for many years. This crossover is more family vehicle, with room for seven people in three-row cabin layout. Second row could slide, so passengers on these seats can gain extra space. However, packed with only adults, there is enough space for enjoyable ride. Also, comfort is boosted with silent vehicle and infotainment features. 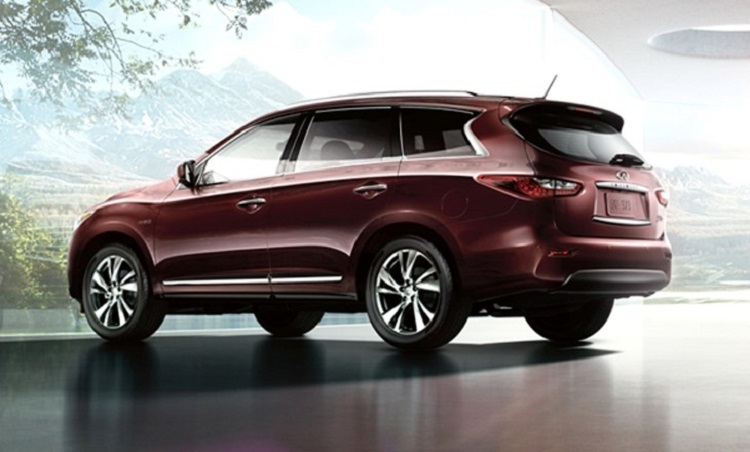 Outside, the QX60 is stylish crossover with modern look. 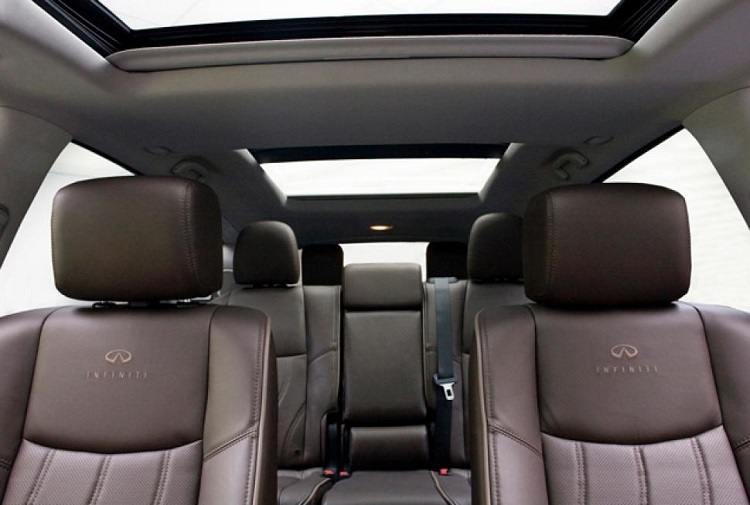 The 2015 Infiniti QX60 is made of top-notch materials. There are also user-friendly features and a lot of use of aluminum. 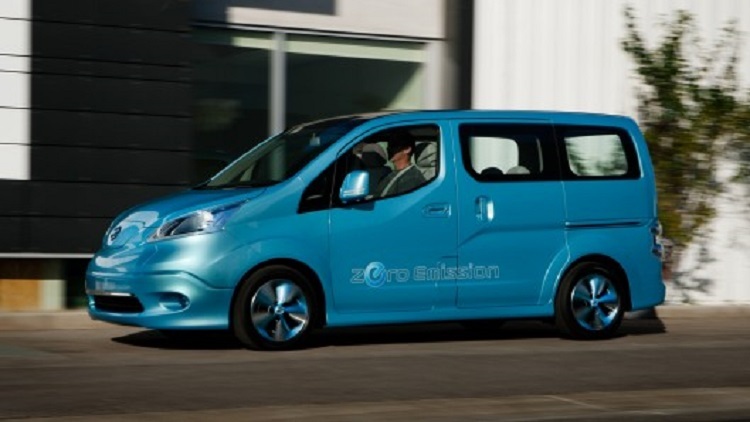 Vehicle is lighter than it was in 2014 and it could also save on fuel economy. There are installed 18-inch wheels on the crossover. Outside, we can see also fog lights, front lights made in bi-xenon technology, and rear in LED. Sunroof is standard for all models. For this crossover, many additional packages are offered. 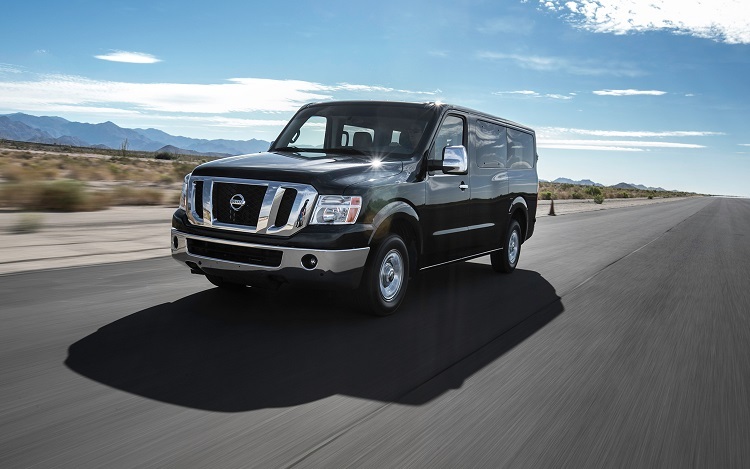 There are Premium and Premium plus packages with driver memory settings and 13-speaker Bose sound system. Higher of these has larger touchscreen display and navigation system. 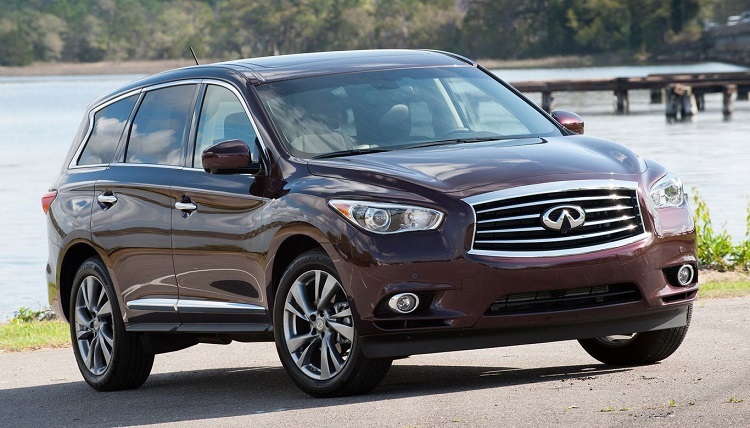 Hybrid models of 2015 Infiniti QX60 have their own Premium package. 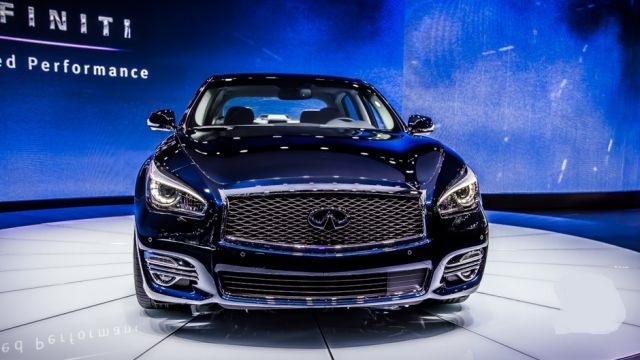 Further, we have Driver Assistance package with features that help driver: forward collision warning system, brake assist, blind spot warning system and many more. Theater package is made for highest pleasures for passengers, with rear-seat entertainment system including dual-screen. 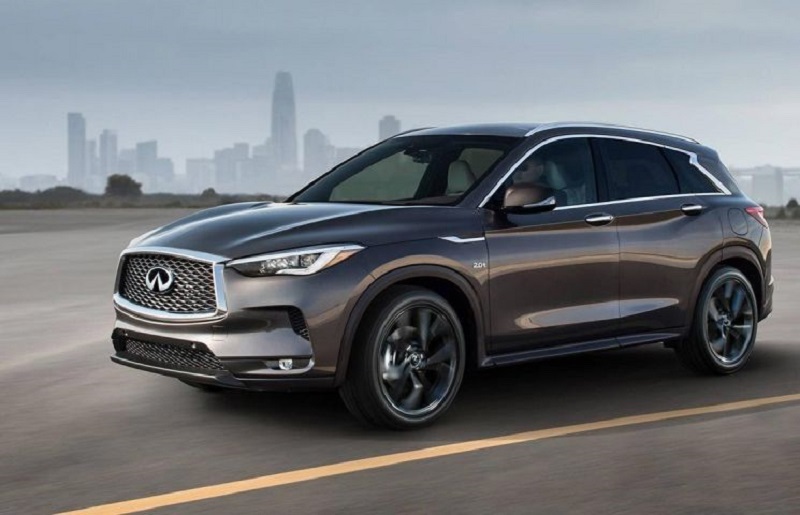 There are also Deluxe Touring and Technology packages for Infiniti QX60, while Deluxe Technology package for Hybrid models, combines these two. 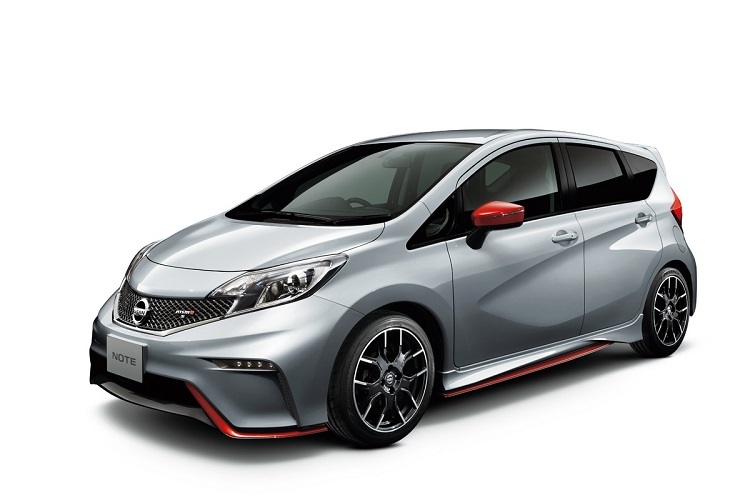 With these, buyer could get 20-inch wheels, lane departure warning, upgraded climate control, or panoramic sunroof. Petrol and hybrid models are prepared for 2015 QX60. Output of 265 horsepower and 248 pound-feet of torque could be purchased with gasoline engine. It is 3.5-l V6 mated to CVT gearbox. It sends power to rear wheels. New QX60 needs 8.2 seconds to reach 60 mph, which is worse than with other crossovers in same class. For hybrid model, 2.5-liter four-cylinder engine is paired with lithium-ion battery pack. Finally it can deliver 250 hp and 243 lb-ft of torque. Hybrid model goes 26 mpg combined and it is available with front-wheel drive system, while AWD could be purchased also.